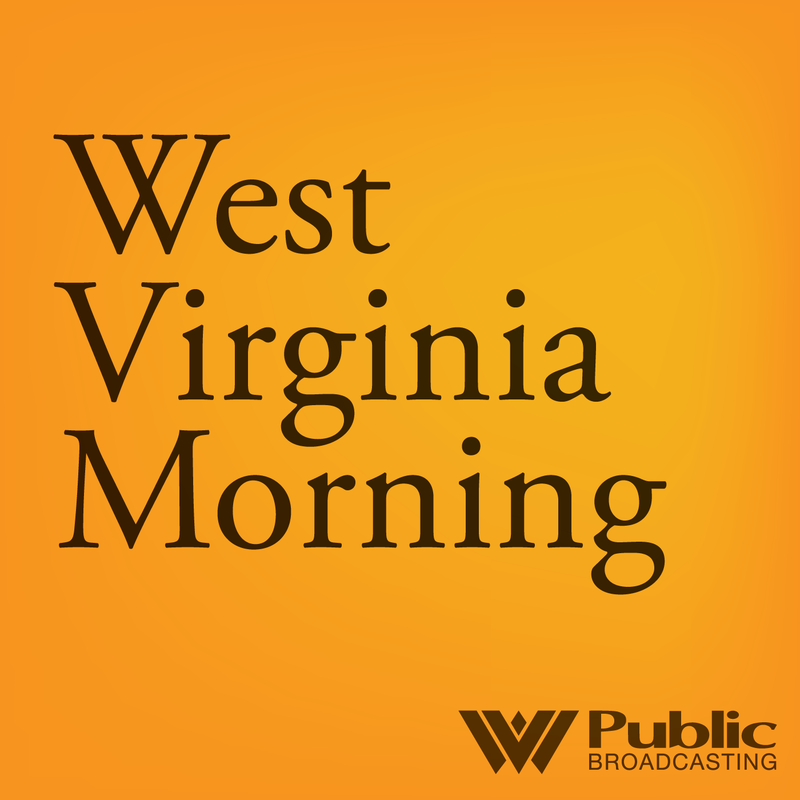 On this West Virginia Morning, in his second State of the State address, Gov. Jim Justice provided a message of optimism that repeatedly pointed back to the state’s dire economic outlook just one year ago. 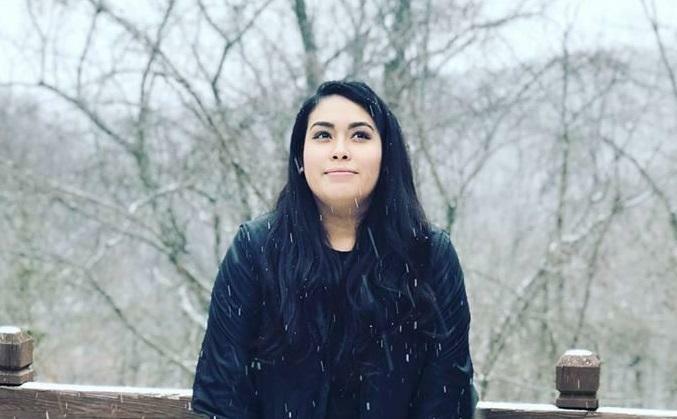 'You're Watching Your Time Run Out' - What the End of DACA Means for 'Dreamers' in W.Va.
A federal judge in California temporarily blocked the Trump administration's decision to end the Deferred Action for Childhood Arrivals (DACA) program late Tuesday night (Jan. 9th). Democrats and Republicans say they want to pass immigration reform this year. Most Republicans are pushing for tighter border regulations, while some Democrats say they would like to find a way to extend work permits to “Dreamers” through the DACA program. 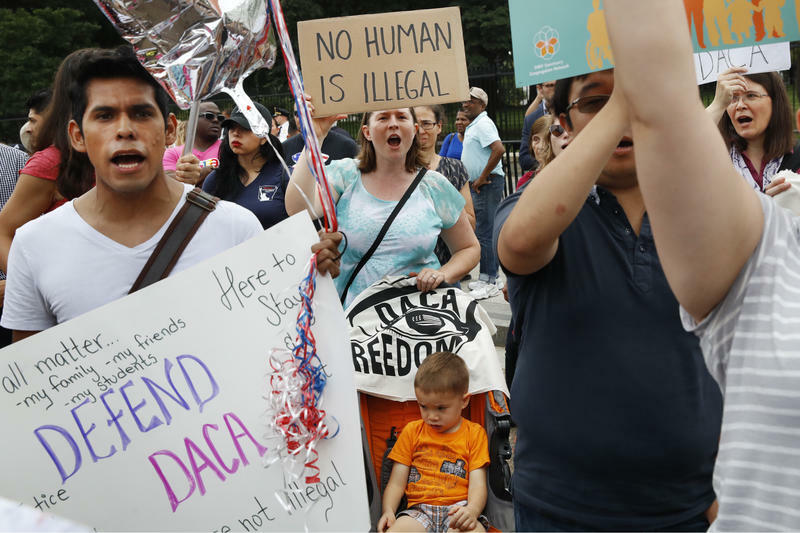 DACA stands for Deferred Action for Childhood Arrivals. It provided two-year work permits to some undocumented immigrants if their parents brought them into the country as children.